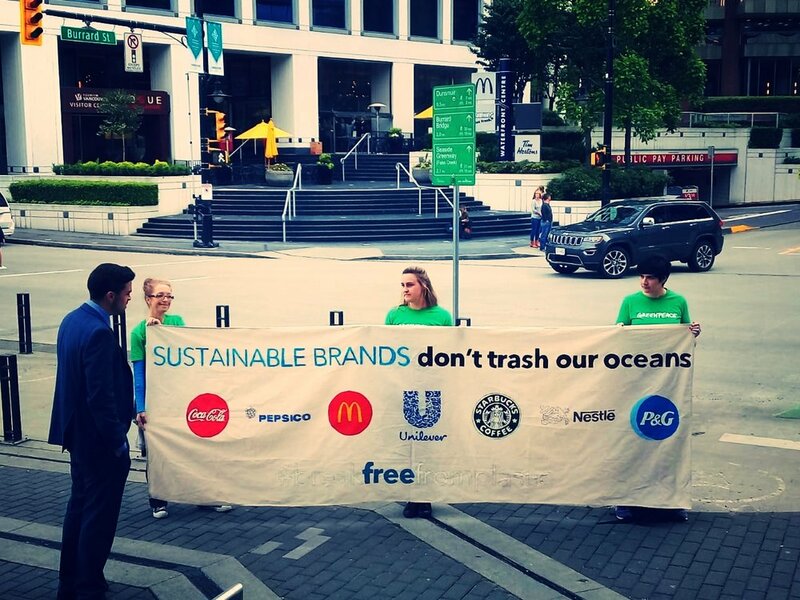 Last month, Venture with Impact attended the Sustainable Brands Conference in Vancouver, Canada. This annual gathering is a meet-up of leaders from purpose-driven brands who strive for innovation in their social and environmental impact. This year’s theme was “Redesigning the Good Life” with particular emphasis on “responding to shifting societal needs”. 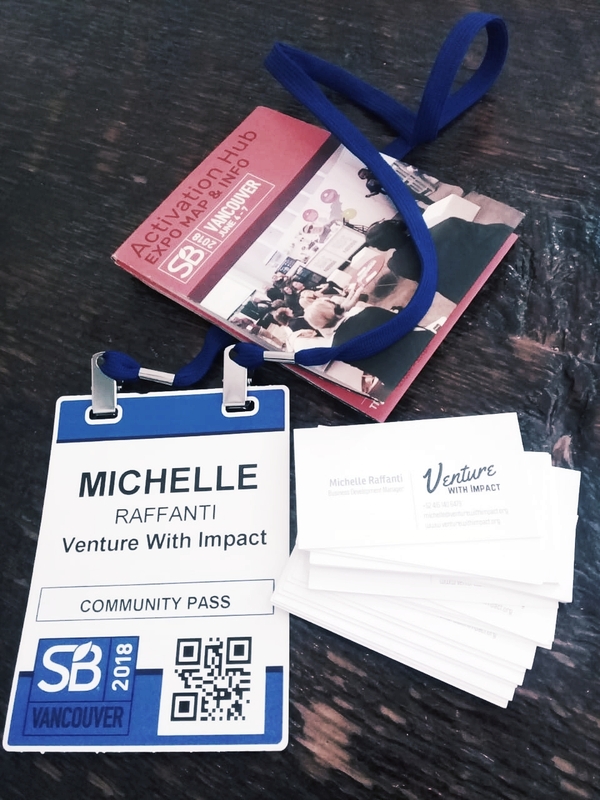 Over the course of 4 days, our Venture with Impact conference representative mingled with industry leaders to discuss ways skills-based volunteering and innovative employee benefit programs can improve employee satisfaction, sense of purpose, creativity, and team spirit. A common theme throughout our discussions was the importance of getting staff away from their desks and out of the office into a new environment that can bring them closer to the needs of local communities. Employers want to see their teams building solutions to local issues by using their individual skills and expertise. Venture with Impact’s corporate programs offer a unique opportunity for companies to provide their staff with both the chance to get away from their norm and to contribute to their CSR strategy through direct action. As we continue to build out our programs, we look forward to working with our corporate partners to host team retreats, international CSR projects, and incentive programs.